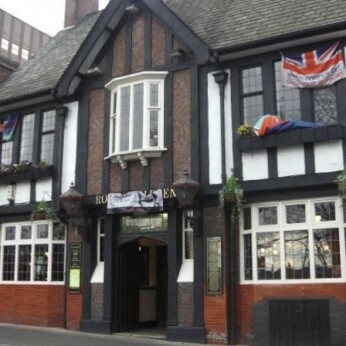 Royal Children in Nottingham is a family friendly pub. The pub serves food, it serves real ale. Royal Children has a smoking area. The pub has free WiFi, it has live music events. Royal Children has a big screen. The pub has BT Sport, it shows cricket on TV. Royal Children shows football on TV. The pub shows rugby on TV, it has terrestrial TV. Royal Children is a member of Camra. The pub is a member of Cask Marque.